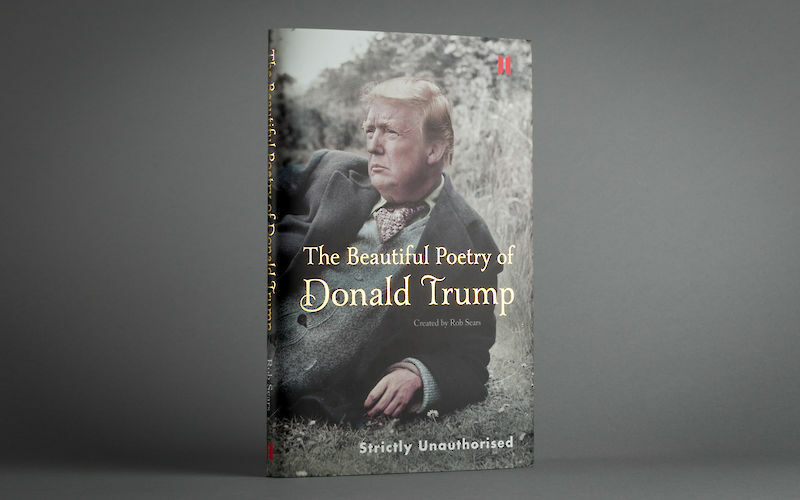 What if there’s a hidden dimension to Donald Trump; a sensitive, poetic side? 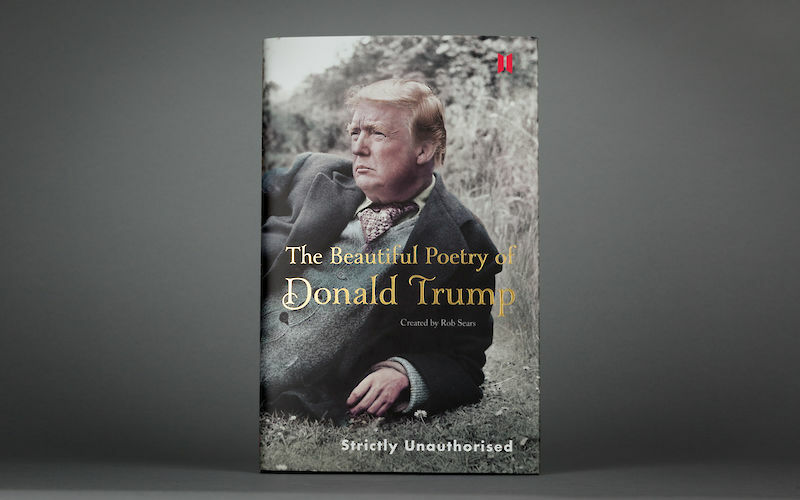 Driven by this question, Rob Sears began combing Trump’s words for signs of poetry. What he found was a revelation. By simply taking the 45th President of the United States’ tweets and transcripts, cutting them up and reordering them, Sears unearthed a trove of beautiful verse that was just waiting to be discovered. 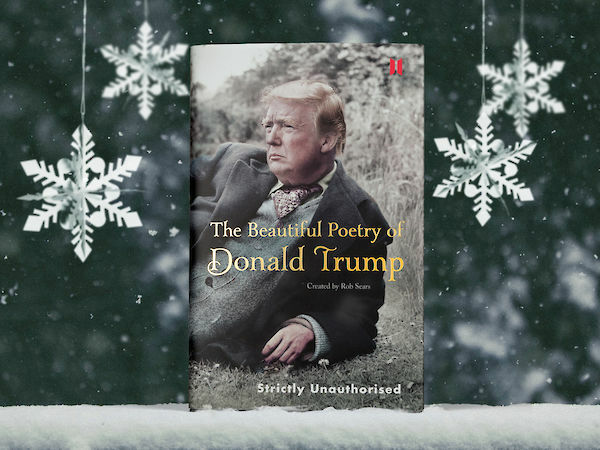 This groundbreaking collection will give readers a glimpse of Trump’s innermost thoughts and feelings on everything from the nature of truth, to what he hates about Lord Sugar. And it will reveal a hitherto hidden Donald, who may surprise and delight both students and critics alike. This timely publication also includes Sears’ scholarly footnotes and introduction, in which he excavates new critical angles and insights into the President’s poetry which the casual reader might initially overlook. 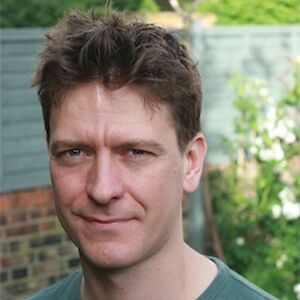 Rob Sears has written fiction and comedy for McSweeney’s and Audible. He lives in Finsbury Park with his wife Grace. Where does Donald Trump get his incredible, not-terrifying/erratic leadership skills? 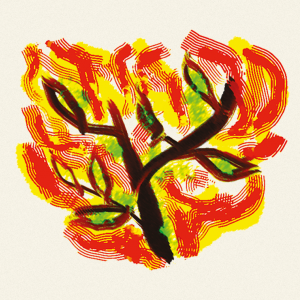 The typically beautiful poem ‘Good genes’ reveals all. 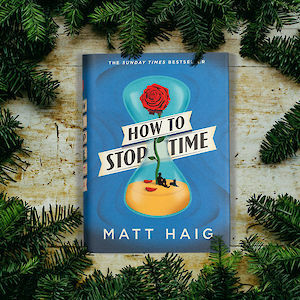 Beneath an exterior that has been described as ‘doughy’ and ‘repulsive’ lies a gold-plated poet’s soul. It just needed unearthed. And Rob Sears has unearthed it, assembling Donald Trump’s words into astonishing poetry. Lyricism? 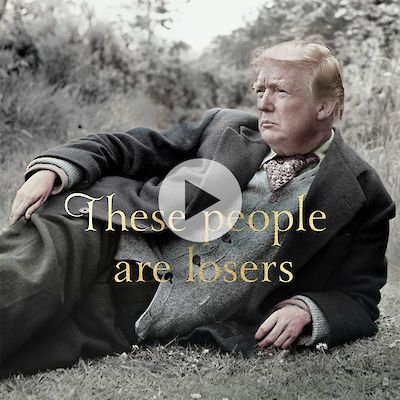 The best lyricism – yuuuuge. 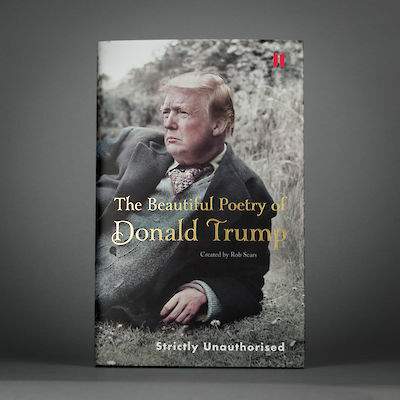 The Beautiful Poetry of Donald Trump is out now! This reading of the mesmerising, elegiac ‘These people are losers’ comes from the audio edition read by Jon Culshaw. This is great. 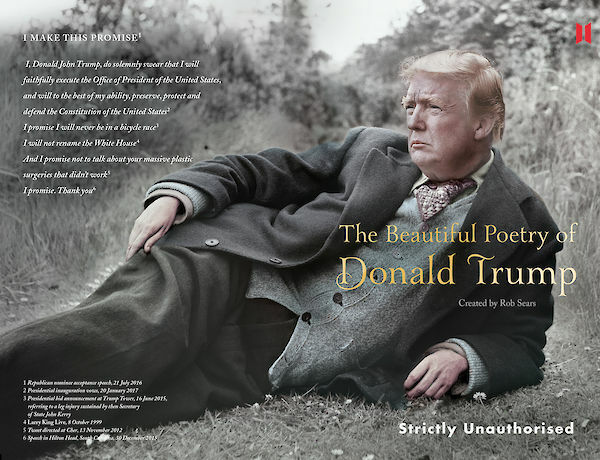 The Beautiful Poetry of Donald Trump. 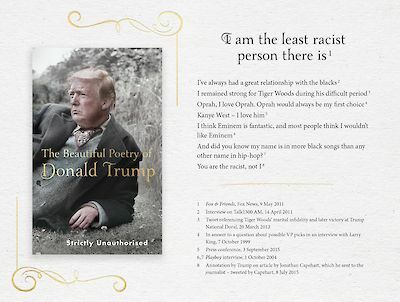 The Beautiful Poetry of Donald Trump: featuring such incomparable modern classics as ‘I am the least racist person there is’, ‘I have the best words’, and ‘I am rich’.